Lipscomb & Ligon – Lipscomb Insurance Group, Inc.
Lipscomb & Ligon, formed in 1996, has built a reputation as a solutions based Employee Benefit specialty group. Since the implementation of the Affordable Care Act, the Health Insurance markets are changing rapidly. 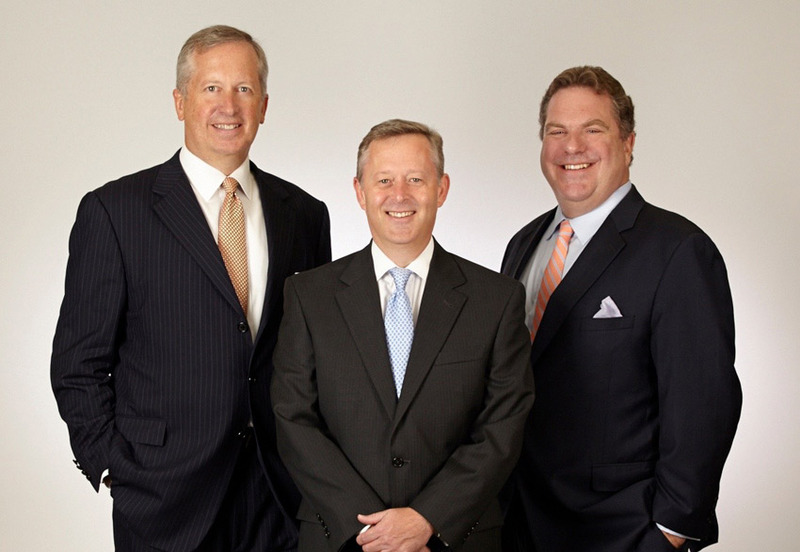 Lipscomb & Ligon provides advice to keep clients in compliance with the Affordable Care Act. With an in depth understanding of the market and market trends, we continuously look for creative solutions to contain Employer costs while maintaining Employee retention. Significant time and attention is spent with each client to truly understand their culture and business goals, taking into account specific plan designs and implementation strategies to help achieve their goals.